Join us today at Three Sheep as we celebrate all things yarn! 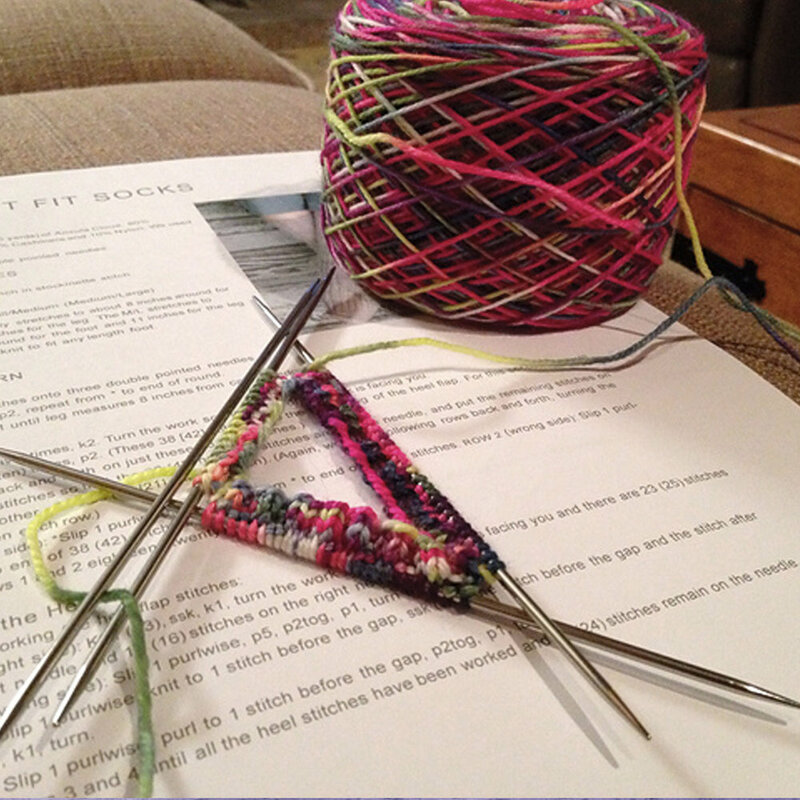 You're invited to bring your yarn... your knitting, crochet work, your spinning to the shop and "love yarn" with us. There will be spinning wheel demonstrations, you can see how yarn is made from our beautiful fibers and even try your hand at making yarn. We'll show you, and you show us what your doing and how much you love yarn!